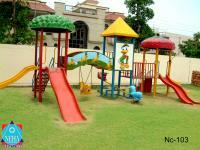 We exhibit an inexplicable quality of portable Multi Activity Play Stations, which can be easily placed anywhere. 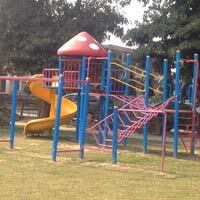 Our Multi Activity Play Stations are manufactured from premium raw materials, so as to provide them with strength and durability. 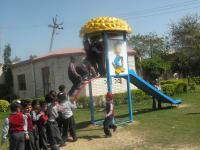 Our productive range of Multi Activity Play Stations is extensively used in play schools. 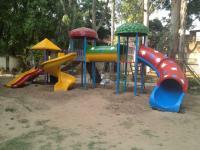 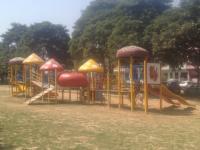 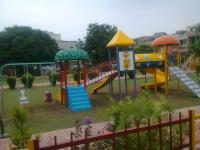 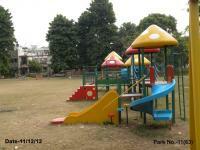 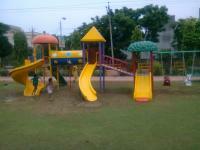 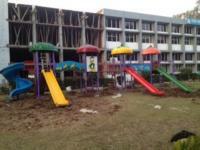 We are perceived as one of the leading Multi Activity Play Stations Manufacturers and Suppliers in India.